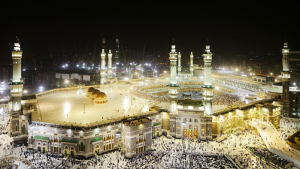 Makkah Tours & Travel INC.
Special discount of $200 on any Hajj package till May 10, 2019. 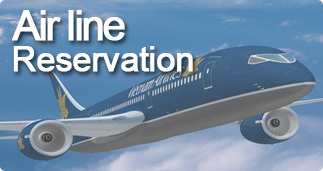 Book Your Package Now ! Welcome to Makkah Tours ! 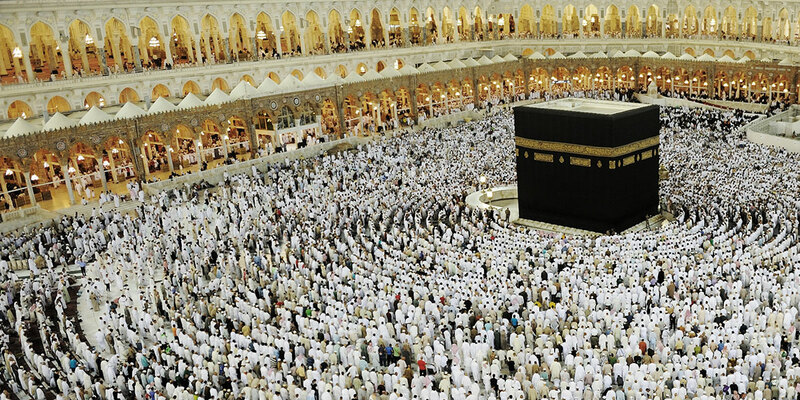 For 18 years Makkah Tours has been committed to serving the guests of Allah. 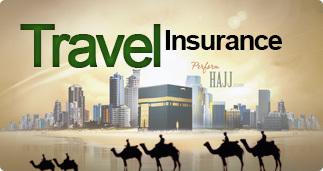 Our direct affiliation with the Ministry of Hajj as a certified group, our number one priority has been to ensure the best Hajj and Umrah experience, while keeping the price as affordable as possible. 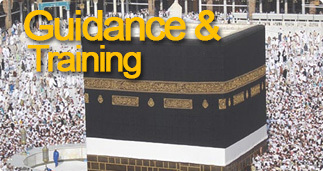 Click below to learn more about our Executive Hajj Package!